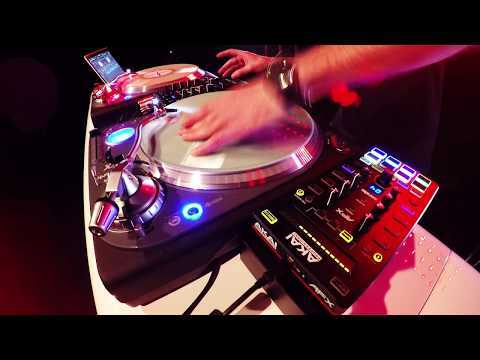 Akai AMX Serato USB DJ Controller Put hands-on control at the center of your Serato DJ setup with the Akai AMX Serato DJ Controller, a versa.. Put hands-on control at the center of your Serato DJ setup with the Akai AMX Serato DJ Controller, a versatile 2-channel mixing surface from Akai Professional. A powerful controller for any performer, AMX controls 2 decks of Serato DJ with an intuitive array of faders, touch-activated knobs, and buttons. 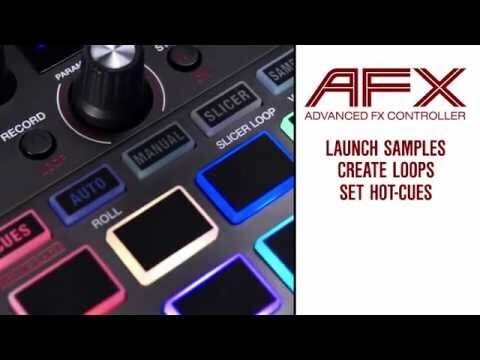 Featuring a curve-adjustable mini innoFADER crossfader, dedicated line faders, and control signal inputs, AMX can interface Serato DJ with turntables using Serato NoiseMap (DVS) or HID players over a single USB cable.